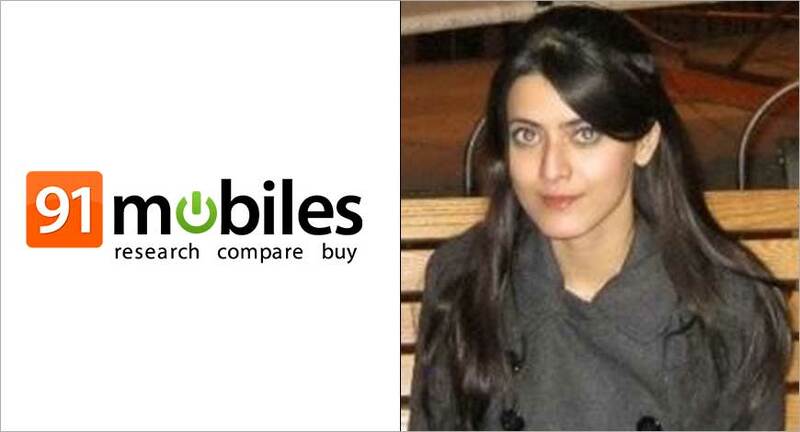 91mobiles.com, the gadget discovery website has recently announced the appointment of Prajwalita Borah as AVP – Marketing and Business Development. She has previously worked with Snapdeal, CEB (now Gartner) and McKinsey & Company previously, and brings 10+ years of experience in marketing and content. Headquartered in Gurgaon, 91mobiles started its operations in 2012 with a vision to build a media-tech company, enabling advertisers and consumers to make smarter decisions. It is a platform that caters to tech-savvy online users, helping them with an in-depth review and pre-purchase research in the smartphone space, and is currently used by over 8 million people every month.